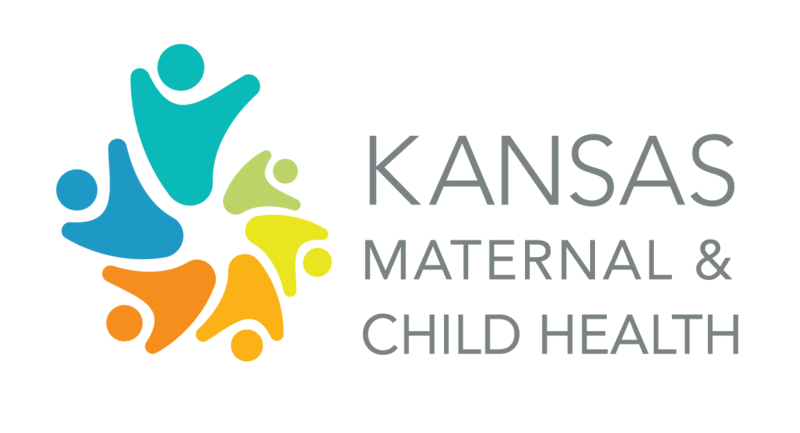 Improve the health and well-being of Kansas mothers, infants, children, and youth, including children and youth with special health care needs, and their families. We envision a state where all are healthy and thriving. For the federal Title V program, each state conducts a 5-year needs assessment to identify maternal and child health (MCH) priorities. These are the seven 2016-2020 MCH priorities for Kansas. Women have access to and receive coordinated, comprehensive services before, during and after pregnancy. Developmentally appropriate care and services are provided across the lifespan. Families are empowered to make educated choices about infant health and well-being. Communities and providers support physical, social, and emotional health. Professionals have the knowledge and skills to address the needs of maternal and child health populations. Services are comprehensive and coordinated across systems and providers. Information is available to support informed health decisions and choices. Our Tomorrows has a vision where "Kansas is the best place to raise a child". To understand ways to make our tomorrows brighter, the initiative is collecting stories about what it is like to raise a family. To learn more about Our Tomorrows and to share your story, go to kucppr.org/OurTomorrows.